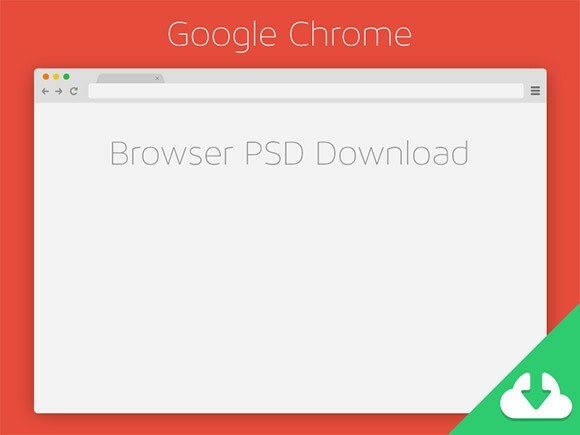 Here is another flat Chrome browser PSD mockup. A freebie created and released by Seth Coelen. Posted on November 2, 2013 June 13, 2015 in Free PSD, Mockups and tagged mockups, browsers, chrome. This post has been viewed 25106 times.